Dr. Angela Davis, a world-renowned author, educator, and activist, will be the MLK Tribute Week keynote speaker at Portland State University on January 21 at 6pm at the Peter Stott Center. 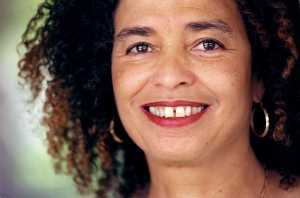 Through her activism and scholarship over decades, Angela Davis has been deeply involved in social justice. Her work as an educator, both at the university level and in the larger public sphere, has always emphasized the importance of building communities of struggle for economic, racial, and gender justice.